Once again Walt Disney World is offering Free Dining in 2017. 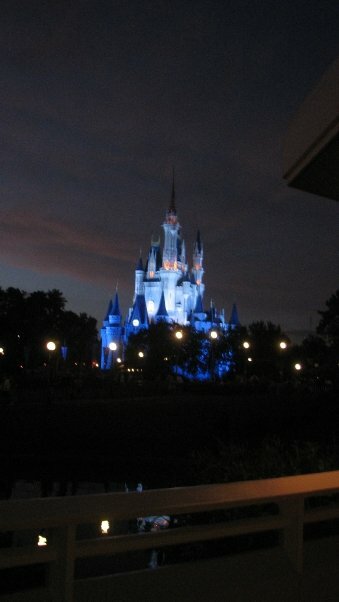 You can also call Disney at (407) 939-5277 to book your package. Walt Disney World seems to be offering a couple of early fall / late summer packages. How do they stack up? Late summer and early fall is the perfect time of year to explore the theme parks together! With this 4-night/4-day package, you can enjoy a 4-night stay in a standard room at one of Disney’s All-Star Resort hotels and 4-day Magic Your Way base tickets—for just $1,850 for a family of 4. Book through August 31, 2016 for stays most Sunday through Thursday nights from August 1 through November 5, 2016.Ask about great rates that may be available for other lengths of stay and party sizes. View sample packages valid for a family of 4 staying in a standard or studio room at one of the Disney Resort hotels and dates listed in the charts below. I ran the numbers for Pop Century for the last week in October for 2 adults and 2 kids with a seven day base ticket standard room to see how the packages compare. You read that correctly, I ran the numbers twice to be sure but each “package” is the same price in the end. You save $129.62 no matter which option you choose. If you were planning on free dining for October this seems to be the only discount Disney is offering for that time. A room only discount that you can turn into a package to save money. 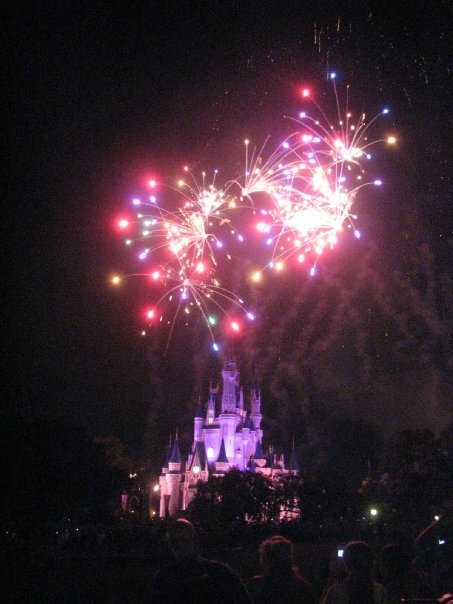 Take advantage of this great offer to save up to 25% on rooms at select Disney Resort hotels. Book now through August 31, 2016 for stays most nights August 26 through November 5, 2016. Other great rates may be available for stays most nights August 1 through August 25, 2016.No matter when you choose to travel, there’s always something uniquely fun to experience in all 4 parks—from world-class attractions to fireworks spectaculars to unforgettable Character Greetings and beyond!This special offer is valid for the Disney Resort hotels listed below. View chart to check out sample savings within each Resort Category. The number of rooms allocated for this offer is limited. Savings based on non-discounted price for the same room. Length of stay requirements may apply. Moderate and Deluxe suites may be available at a lesser discount. See Important Details. The number of rooms allocated for this offer is limited. Everyone in the same room must be on the same package. Some table-service restaurants may have limited or no availability at time of package purchase. Advance reservations are required. Tickets and options must be used within 14 days of first use. You are reading that correctly, October is missing!!!!!! Major bummer and not sure why they are skipping all of October and even most of November. The room discount package will be the better (only) deal for people looking to travel in October. Enjoy a magical evening out with dinner and a performance of La Nouba™!For a limited time, you can purchase the special Dinner & A Show package, which includes a meal at a popular restaurant in Downtown Disney area—plus a ticket to La Nouba by Cirque du Soleil®. Before or after the show, enjoy dinner at Wolfgang Puck Grand Cafe, Planet Hollywood or Splitsville Luxury Lanes. The offer includes one entrée, dessert and a non-alcoholic beverage. We have seen La Nouba twice at Disney. Each time was an incredible experience. I would recommend category two tickets. We have done category 1 and 2 but enjoyed category 2 better. A large section of the show is up in the air, the view in category 2 is better for this part. There is not a bad seat in the house! Regular priced category two tickets for the 6pm Saturday show were $78 for an adult plus tax. The Disney dinner package is $21 more for an entree, dessert and NA drink. For example Planet Hollywood a burger is $14, Key Lime pie is $7 and a Coke is $3.25. $24.25 total for dinner so a little savings with the package. For Wolfgang Puck Grand Cafe it is $15 for the hearty mac-n-cheese, $9 for a brownie sundae and $2 for a soft drink. $26 for your meal saving $5 with the package. These are the lower end entrees, other choices will result in larger savings. This package is valid for shows Tuesday through Saturday September 30, 2014 through November 22, 2014 and includes one Category 1 or Category 2 seat to La Nouba’s™ 6:00 PM performance and a meal at a participating restaurant. 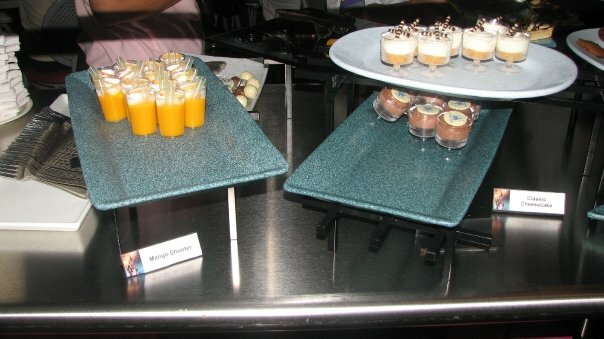 Meal includes an entrée, a dessert and a non-alcoholic beverage. Meal coupon must be redeemed on the same day of performance and must be presented to the restaurant upon seating. The cost of gratuity is not included. Tickets and seating are subject to availability. Tickets can be purchased up to 30 days in advance of show date and will be available for pickup at the La Nouba™ Box Office Will Call window. Not valid for previously purchased tickets, gift certificates or with any other discount. La Nouba™ does not have shows on Tuesday, November 4, 2014 or Wednesday, November 5, 2014. The meal coupon includes priority seating at dinner. Guests should be seated for dinner by 4:30 PM to dine before the 6:00 show. If you wish to eat after the show, priority seating at the restaurants begin at 8:00 PM. Please arrive at the theater a minimum of 30 minutes prior to show time. Image from Disney La Nouba website. Disney Visa cardholders can get a specially discounted vacation package at select Disney resorts for stays 12/14/14 – 12/20/14 and 1/5/15 – 3/7/15. Your package must include at least 3 nights’ stay and 2-day tickets, plus a dining plan for the length of your stay. This offer is expected to become available to the general public on 10/9/14. Disney Visa cardholders can get room-only discounts at select Disney resorts for stays 1/5/15 – 3/28/15. (There is no minimum length of stay with this offer). Offer excludes Villas at Grand Floridian, Bay Lake Tower, Polynesian Villas (DVC) Rooms, Little Mermaid (i.e. Standard) rooms at Art of Animation Resort, campsites and 3-bedroom villas.It’s important to be flexible if you want to book a discounted package. This is a room-only offer but it can also be turned into a package by adding tickets and if you want a dining plan. That makes it subject to package rules. 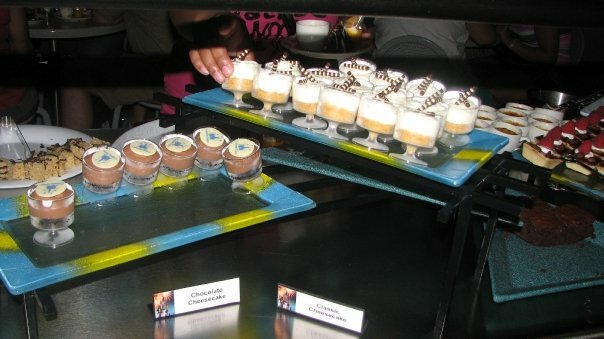 We were fortunate enough to secure tickets to the Tomorrowland Terrace Fireworks Dessert Party in the Magic Kingdom. Like many special ticket items it took me several phone calls to secure an opening! You arrive at the appointed time at the Tomorrowland Terrace in Tomorrowland. This is a great location that otherwise is not often used by Disney so it makes sense to make a special event here. There is a great view of the castle from the location! You check in and are told where to find your assigned table. It had a cute little name tag on it! Once seated you are told to visit the buffet and wait for the fireworks. There is also a photopass photographer on hand to take pictures in front of the castle for you. We had no problem finding desserts we enjoyed! 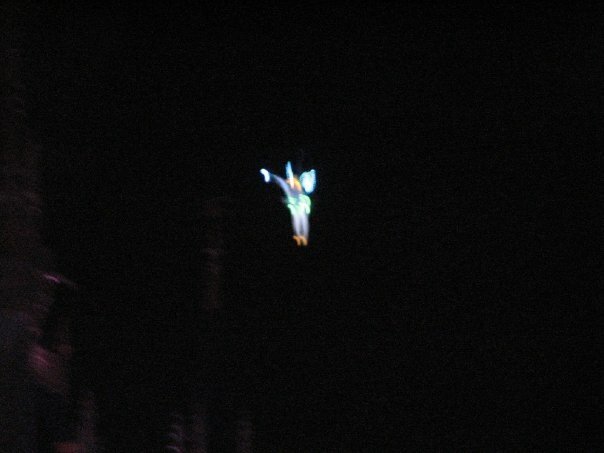 We were able to see Tinkerbell fly overhead. 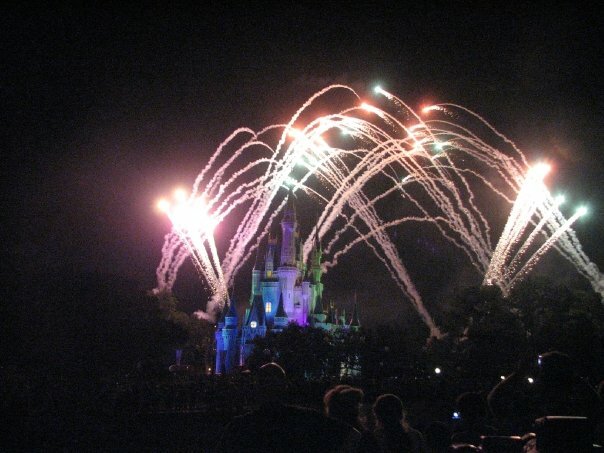 And “Wishes” fireworks were beautiful! The Tomorrowland Terrace Fireworks Dessert Party is $21.99 for adults and $11.99 for children 3 – 9 years old. 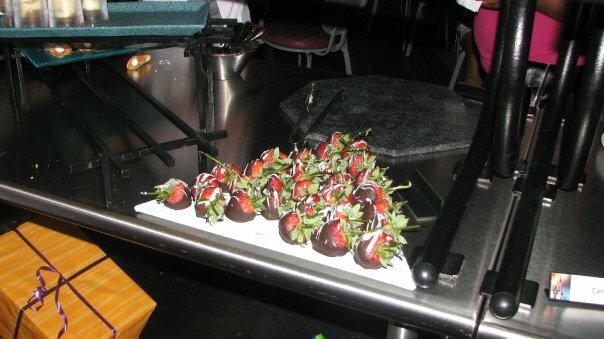 To book call call (407) WDW-DINE or try online dining reservations. 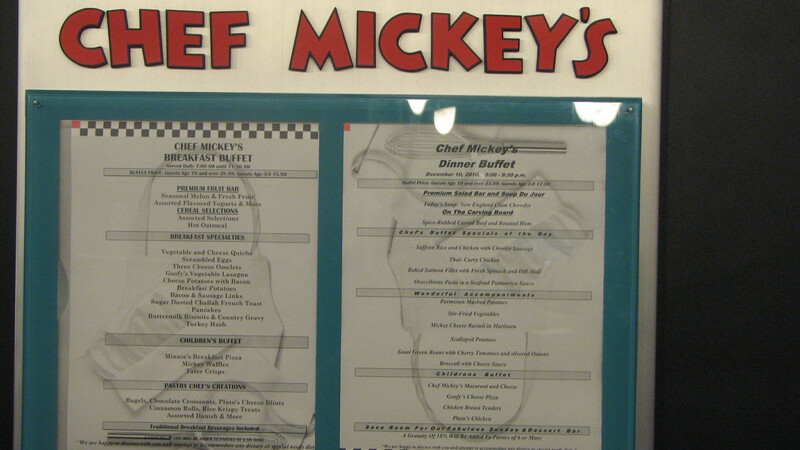 We had dinner one evening at Chef Mickey’s in the Contemporary hotel. We walked over from the Magic Kingdom and it was a short 10 minute walk. 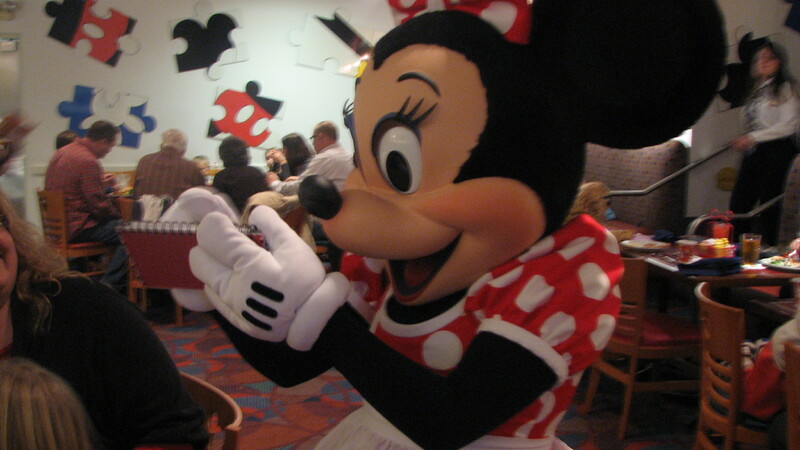 The best thing about Disney character meals is that the characters come to your table as you eat. No waiting in line!!!!!! Did you know you can make payments on your Disney trip? Its a great option that we have used on most of our trips. Generally I book well in advance, more like nine or ten months out. 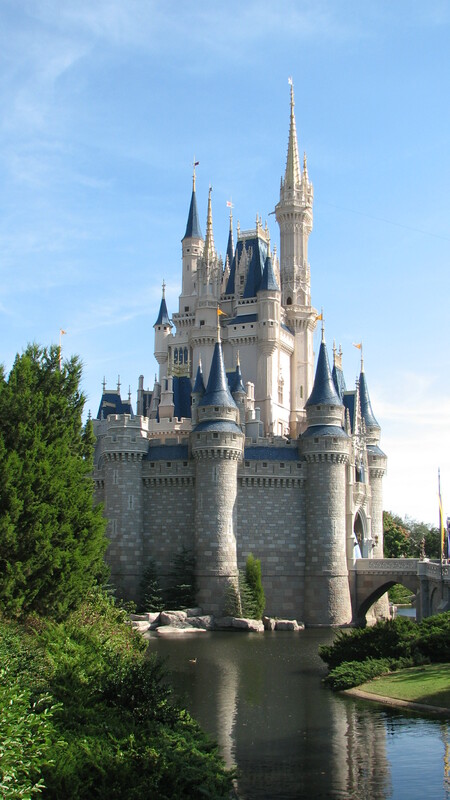 Pay the deposit to get the trip booked, either by booking online or by calling Disney. Then each time I was paid I would log in to the Disney website and make a payment on my balance. This enabled us to pay for our trips with “cash” and make the cost burden seem lighter. It either left me with no balance due at 45 days out or a small balance so it seemed less painful. Also being booked early let us snag dining reservations at the opening booking window. And Disney does not penalize you if a discount comes along. Call Disney reservations and ask them to apply the new offer to your reservation. I have done this several times when I was booked and a later free dining offer came out. Note: sometimes there is not availability at the resort you booked at for the promo. 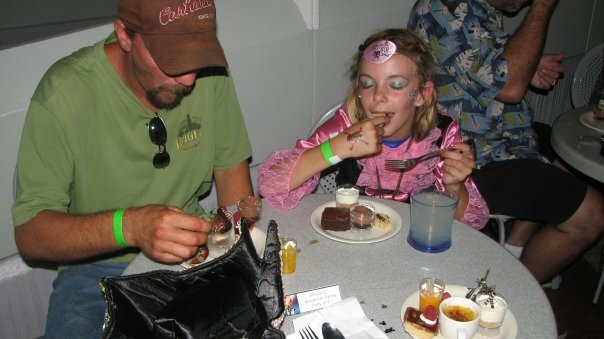 Twice I was booked at Port Orleans French Quarter but then changed resorts to get the free dining offer. Not a big deal for us, we are not resort specific when a deal is involved. Making payments online only works for packages. IF you have a room only reservation you will pay for the first night upon booking and the balance at the hotel. We are usually package people unless we have an annual pass, then I put the money in an envelope each week towards the room costs. Call (407) 939-7675 or visit the My Disney Experience section of the website.